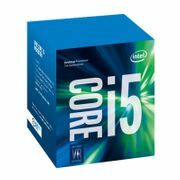 The Intel i5 processor features a new 3.5 GHz base frequency, 4 cores and threads, Intel Turbo Boost Technology 2.0 (also in the i7 processors), hyper-threading technology, 6MB Intel Smart Cache and more. Here you'll find the latest laptops from HP, Dell and ASUS who use the i5 chip. The best deals found by our community of bargain hunters; helping you save money. 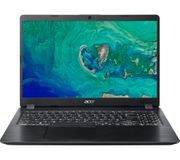 ACER Predator Helios 300 15.6" Intel Core I5 GTX 1050 Ti Gaming - 12% Off! Where can I see the latest deals for the Intel i7?Latest laptop deals and discountsHow do I find a cheap tablet?